Taryn joined LaPorte in 2010 as the agency’s Financial Controller, modernizing and streamlining the accounting and operation sectors within the agency. Taryn enjoys the opportunity to work closely with business owners while tailoring coverage to their insurance needs. Born and raised in Oregon, he has lived in various parts of the state where he learned about different economic paths, ultimately furthering his skills and abilities. 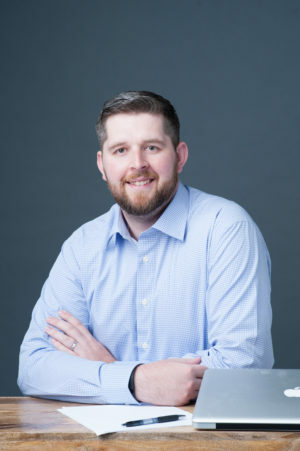 Taryn’s experiences came firsthand through the works of family-owned businesses in Oregon where he built his foundation and keen eye for understanding the operations and processes within various entities. Taryn obtained his degree in Accounting, Finance, and Economics from Pacific University in 2008. In his free time, he can be spotted out in the fairway or sand bunkers looking for his golf ball, out in the crowds cheering on the Trail Blazers, or relaxing and spending quality time with his wife, Sharon, and son, Nixon.